We always want to help our kids. We want them to do well. We want to help. As Dr. Sharon Saline points out in her new book, it often backfires, our best intentions triggering resistance, anger, silence, arguments that end with slamming doors. 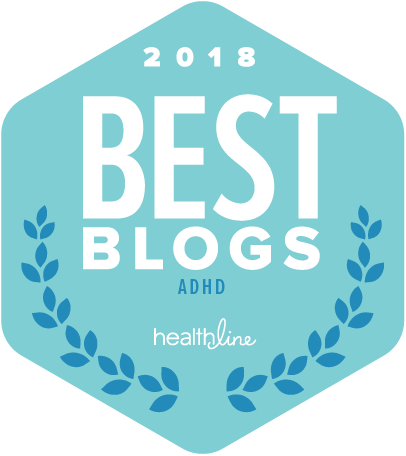 What Your ADHD Child Wishes you Knew explains the core problem that we fail to recognize in our eagerness to try yet another solution or strategy. We would do anything for our kids. Often we try to do everything for our kids. Learn all kinds of strategies to help get organized, manage time and stuff, and build self-esteem. We rush in without understanding what our child is feeling or where they are struggling. Imagine driving your car into the garage because the steering wheel is wobbling, and the mechanics don’t ask you what the problem is. They just start repainting rust spots, replacing the wipers, adjusting belts, oiling door hinges, changing fluid, rotating tires… All potentially things that could help your car at some point. But not the main issue. How would you feel watching them service your car with no idea what the real problem is? We know so much about ADHD and what can be done about it. But we forget to ask what our child actually needs. We waded in without asking permission, without listening. Without getting into their world. Every good book about ADHD has solutions. 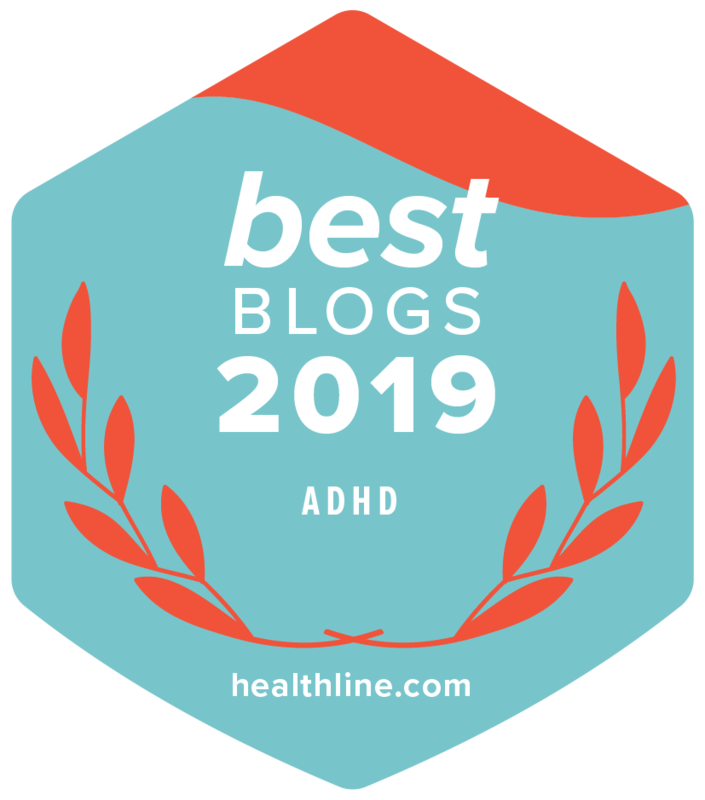 But until you understand how ADHD is affecting your child, what they are feeling and fearing, and what they need, helpful tips and hints and clever apps and gadgets can simply create more frustration for your kid. They may be left feeling more disconnected. More alone. Feeling more and more like they are incompetent and broken. If you’re frustrated with your child, fed up, Dr. Saline’s book can provide a powerful fresh perspective… that of your individual child. Understanding what it’s like for them and hearing what they are wanting to tell you seems obvious. But in our rush to ‘help’ we often fail to find out what help is needed. Once you understand their experience, your endlessly frustrating ‘problem’ becomes a kid who is doing the best they can, knowing that it’s not enough. I think this is a must read that will become the foundation of an deeper, more supportive relationship that will increase the impact and effectiveness of all of the strategies, tools, and tricks that can indeed transform your child’s experience of life. Next Ready for some Inspiration? Free. Online. Accessible.